We would like to help you with your succession plan. If you are looking to sell your practice, we would be very interested in partnering with you in regards to your succession plan. We understand the importance, to both you and your clients, of an effective transition. We will be very flexible and intend to work closely with you to determine your preferences for transition and develop a plan to accommodate those preferences and needs. We will take a personal, hands-on approach to meeting your clients to assure a smooth transition for everyone. Your clients can expect to receive the same care and attention as our current clients. 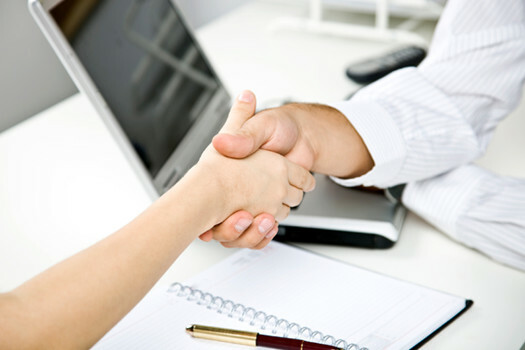 We understand that it is critical to start building a strong relationship of trust with a client from the beginning. We are people, not a large conglomerate and enjoy taking the time to assure clients that they are valued. We have a deliberate plan with your clients to frequently meet and review investment objectives to ensure that their plan is effectively implemented. Your clients will never be pressured to invest. We are here to help them address their financial goals. We deal with changing circumstances proactively. We always reach out to clients when any changes occur in the markets, policies or regulations that may significantly affect their portfolio or investment goals. We want to earn your confidence. We want to assure you that your clients will be taken care of to the best of our abilities. Our goal is to provide superior financial planning for all of our clients and be the best comprehensive wealth management organization possible, based on our commitment to client service, professional judgment and the skills of those individuals affiliated with Kadletz Wealth Management.